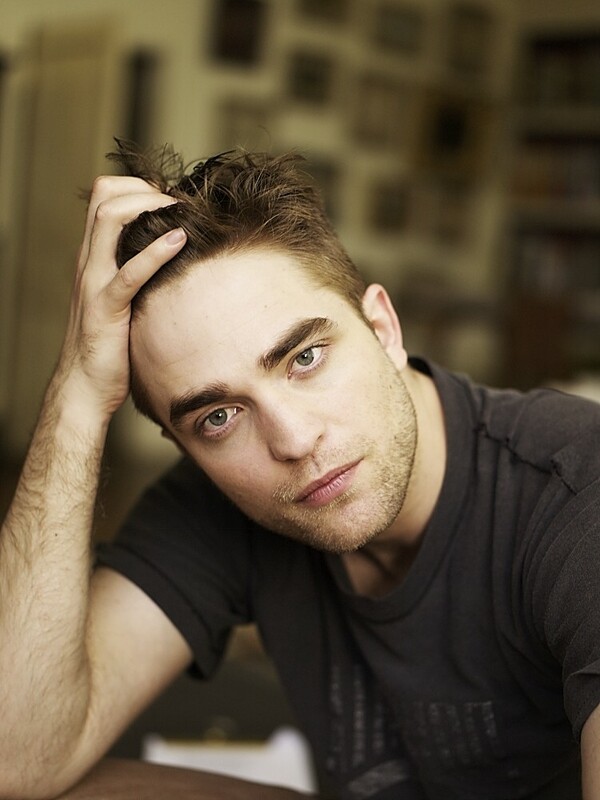 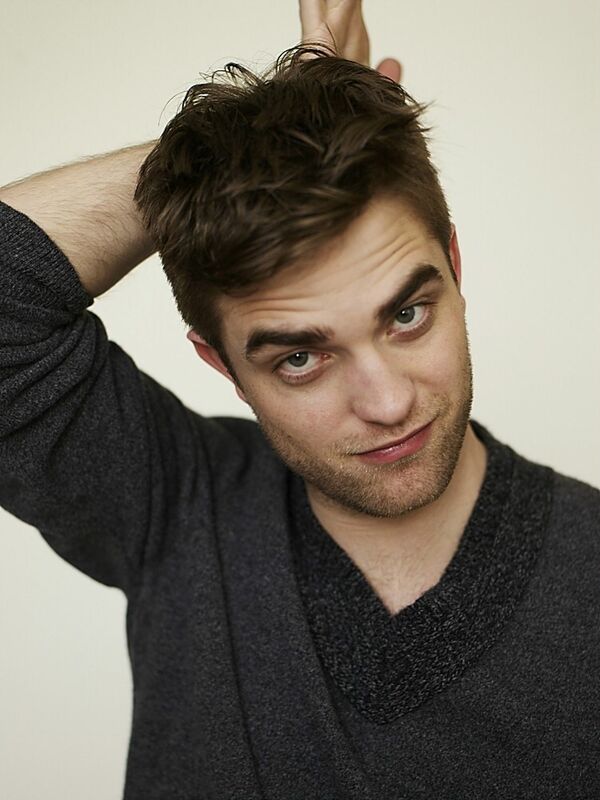 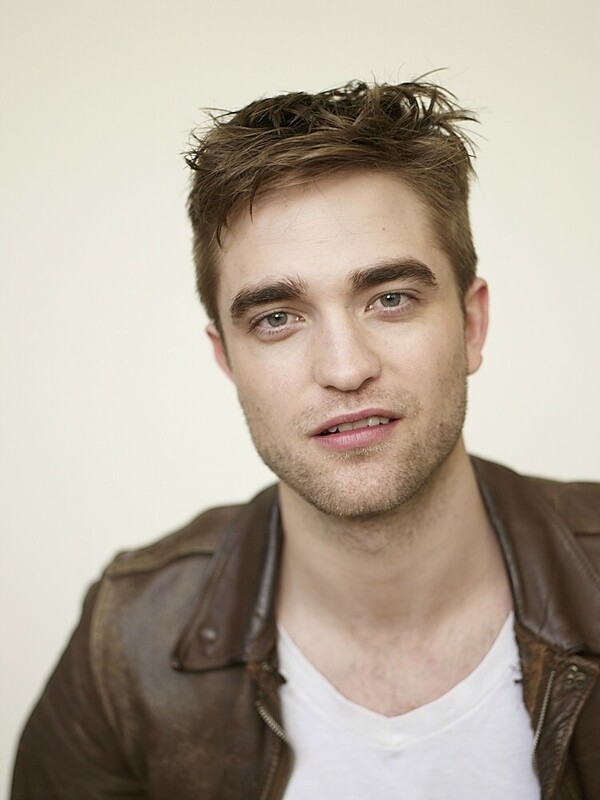 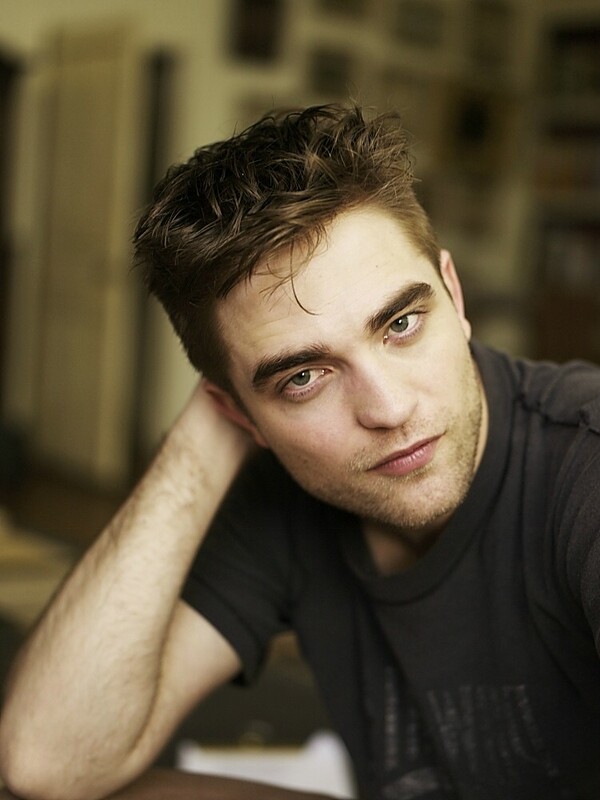 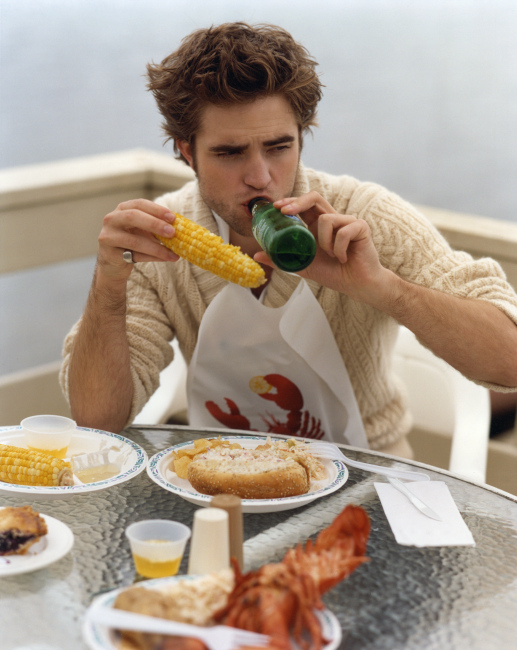 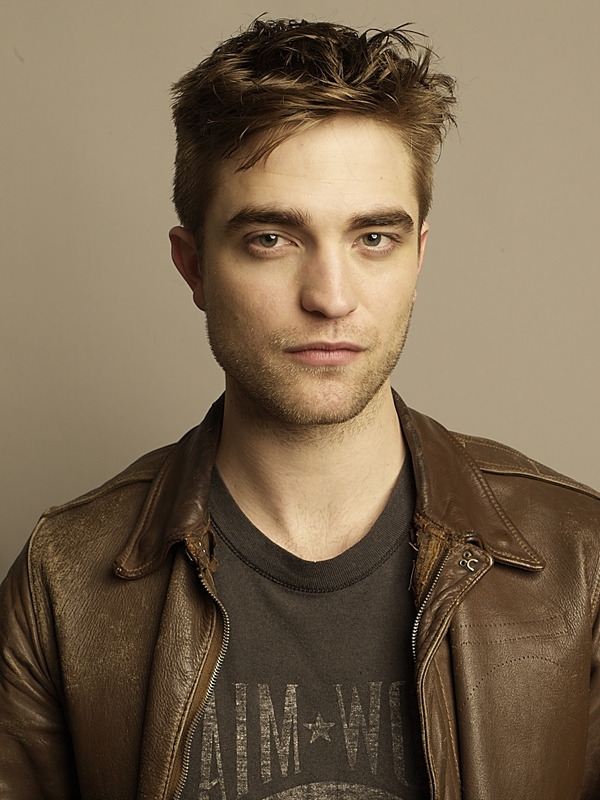 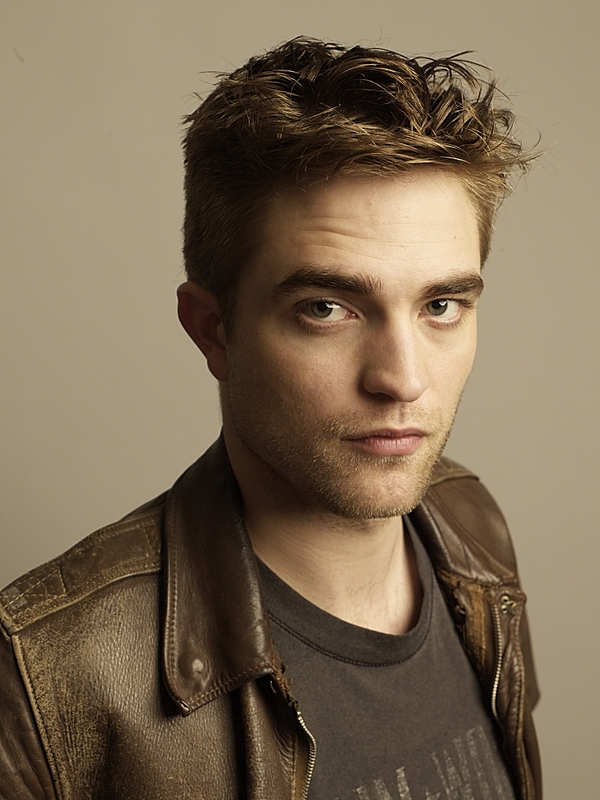 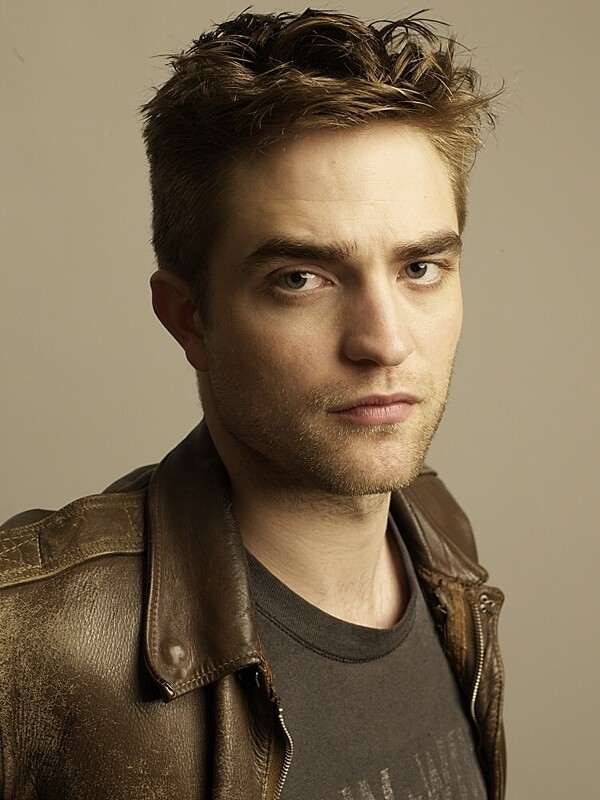 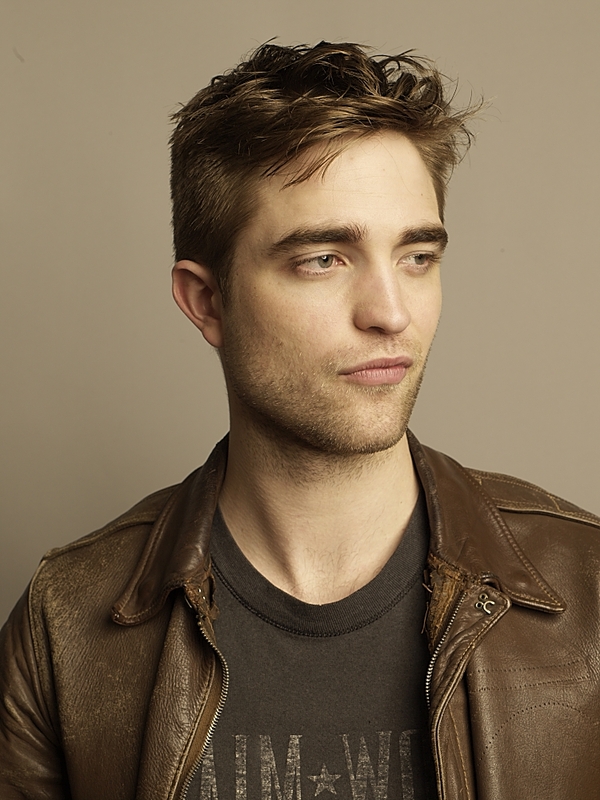 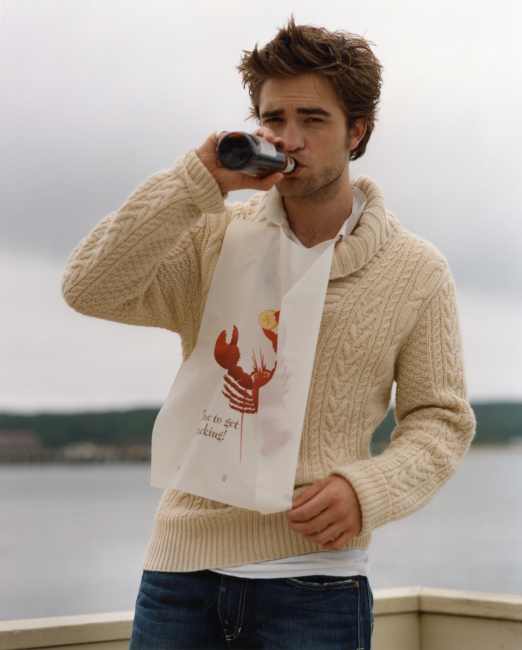 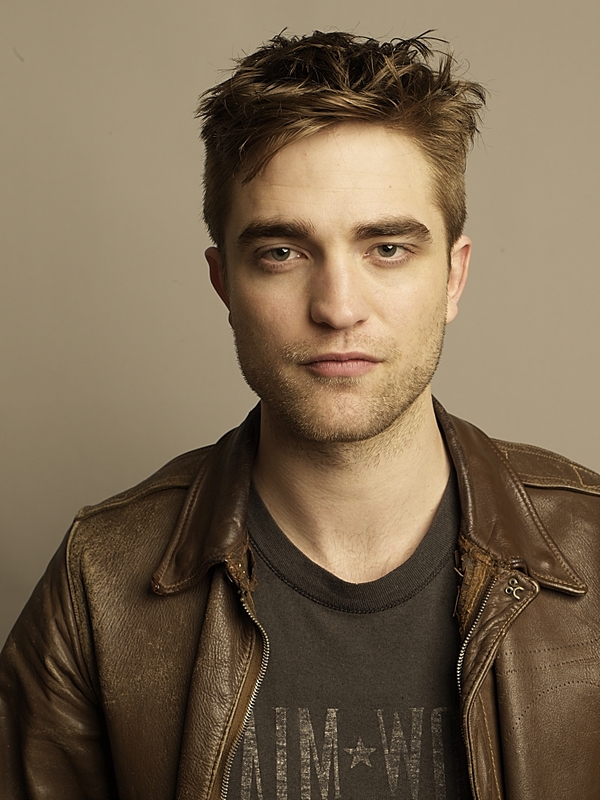 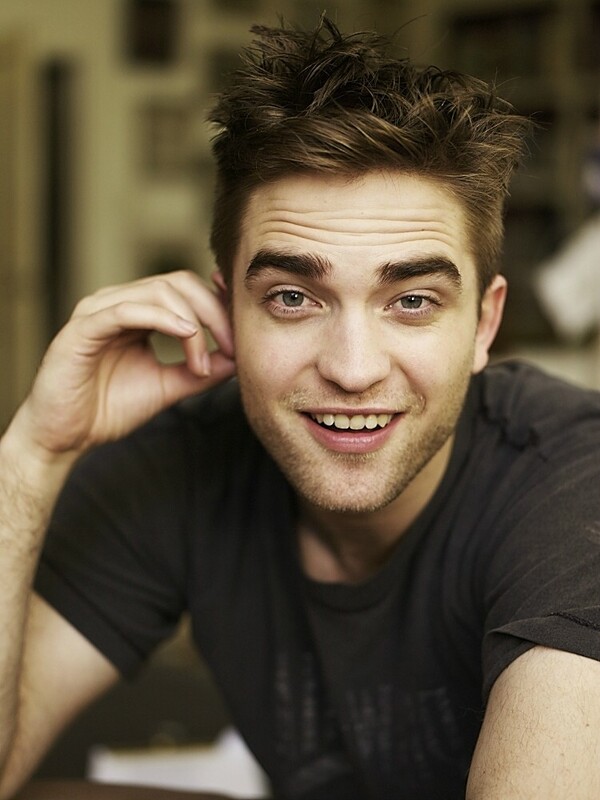 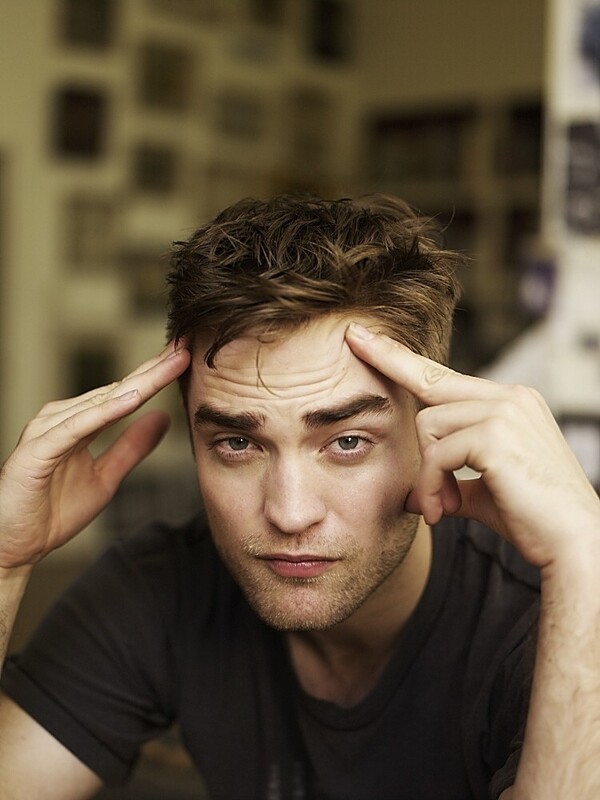 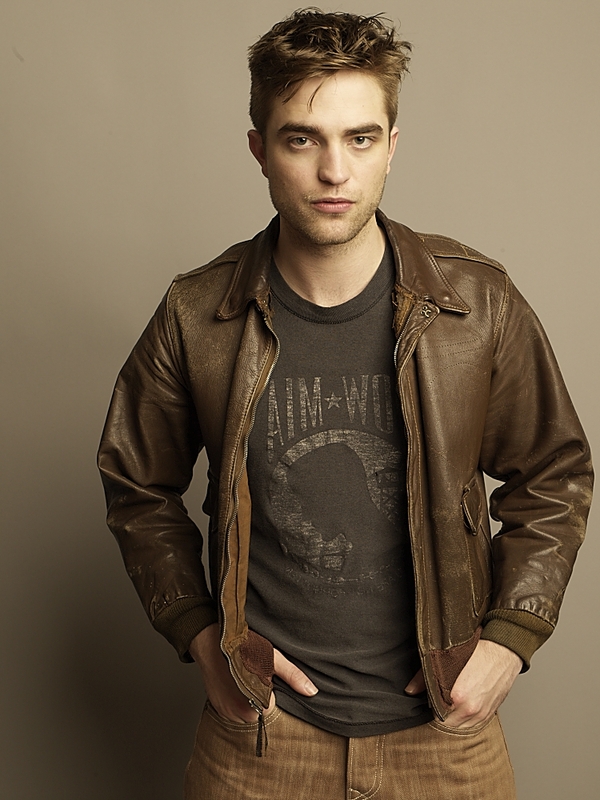 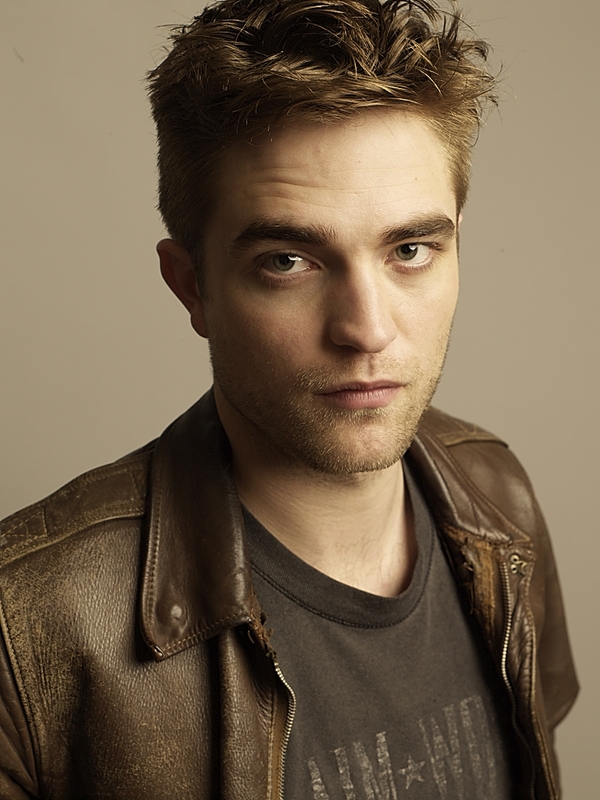 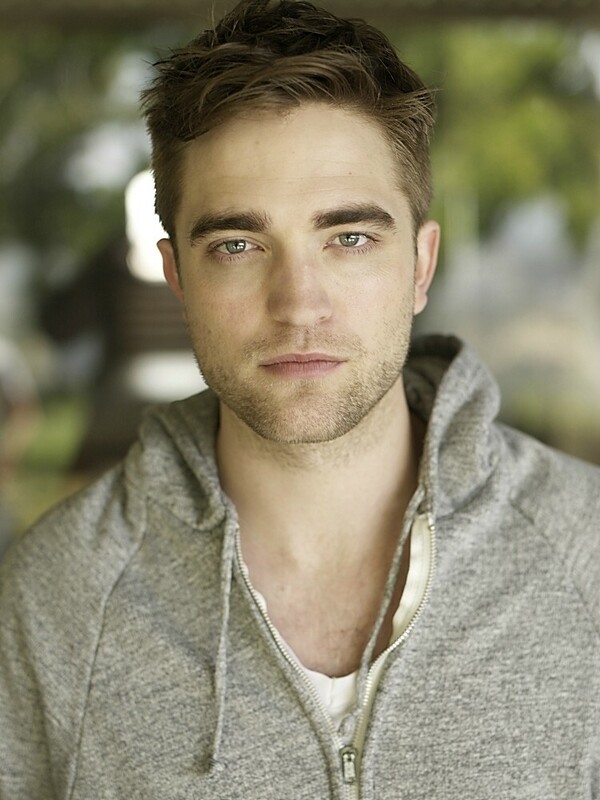 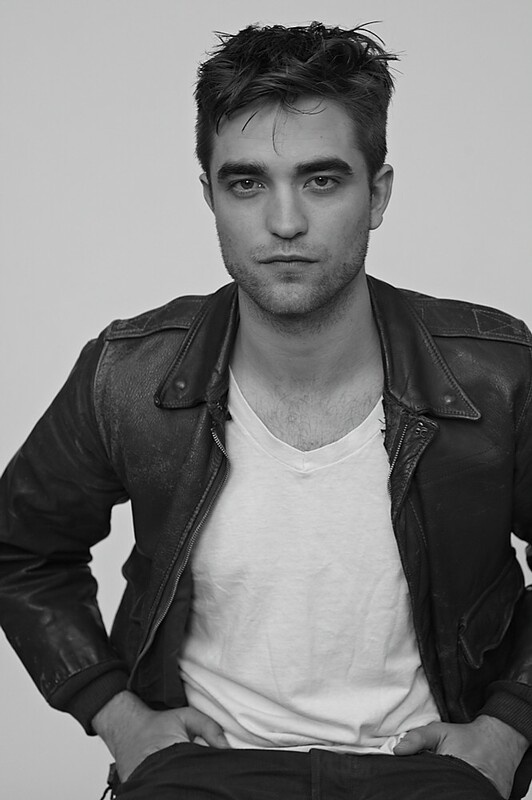 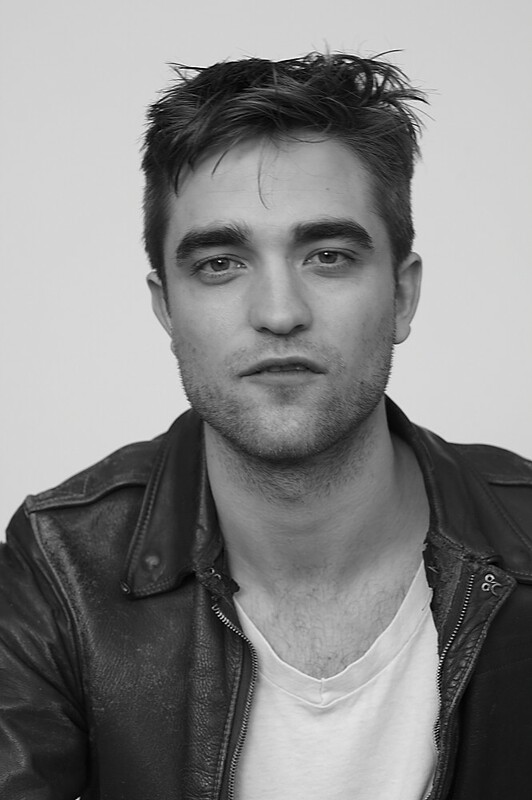 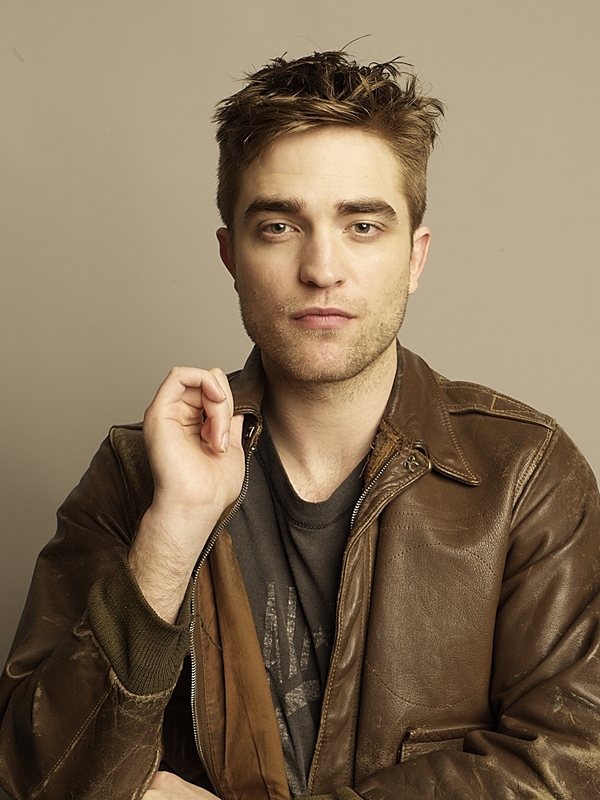 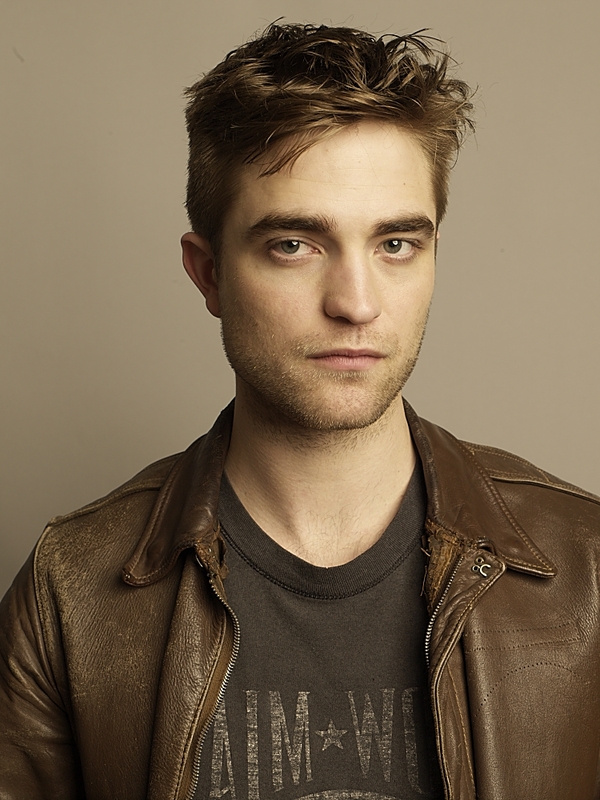 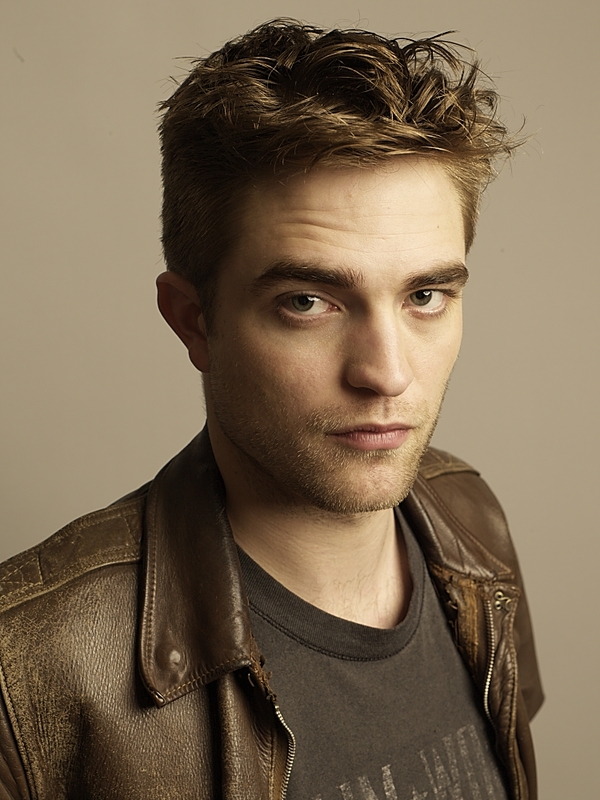 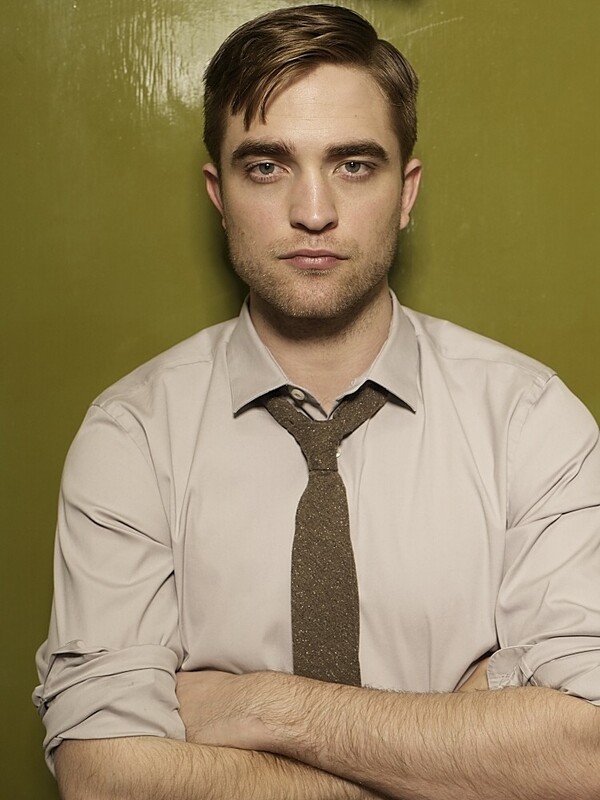 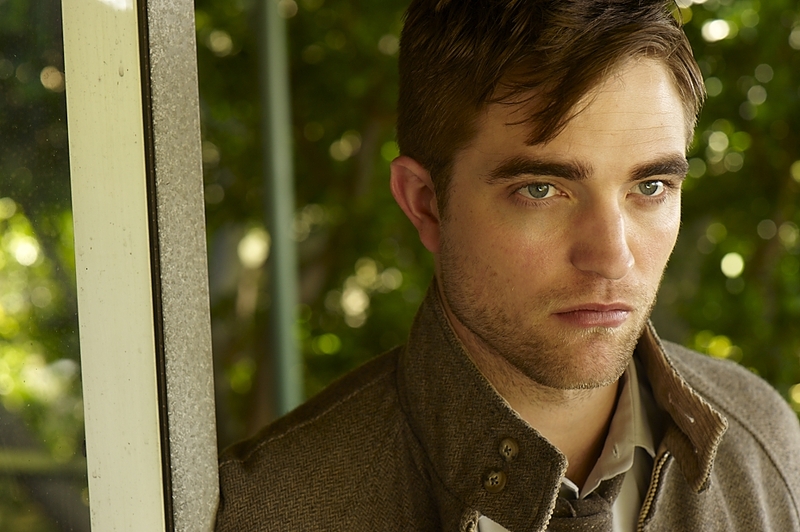 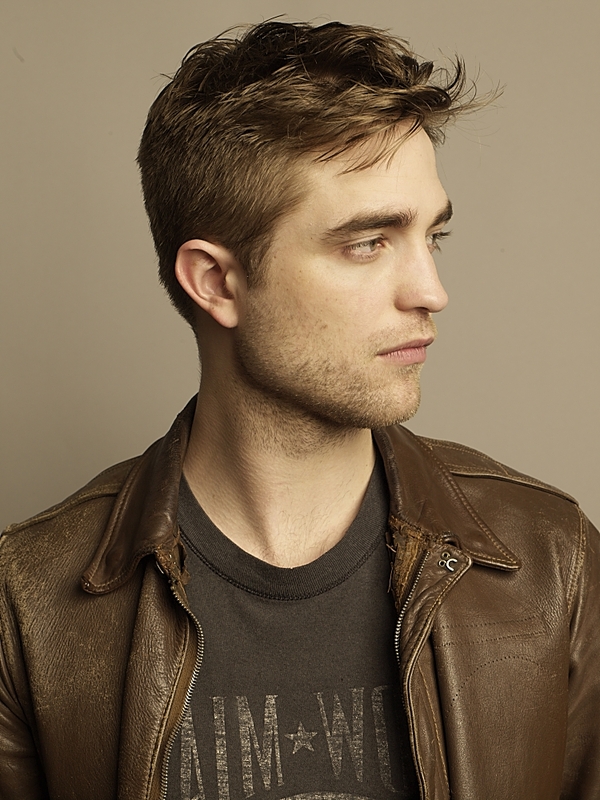 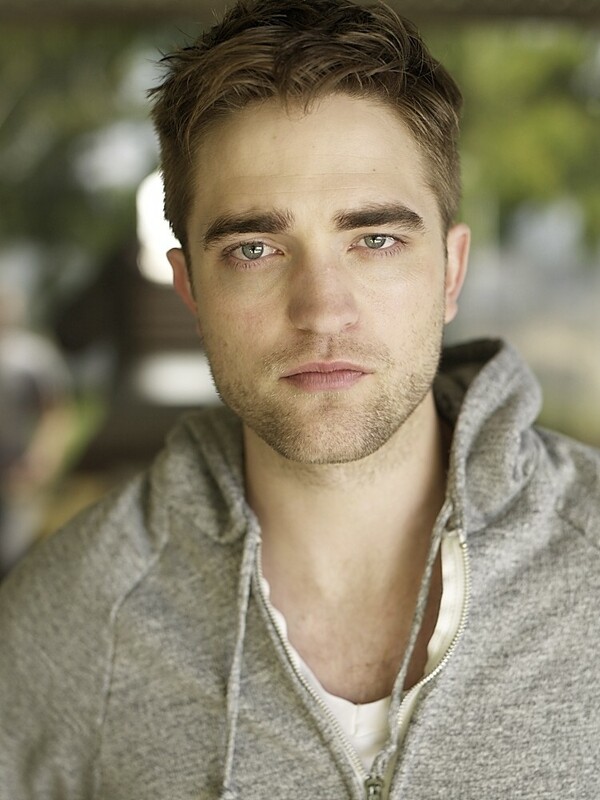 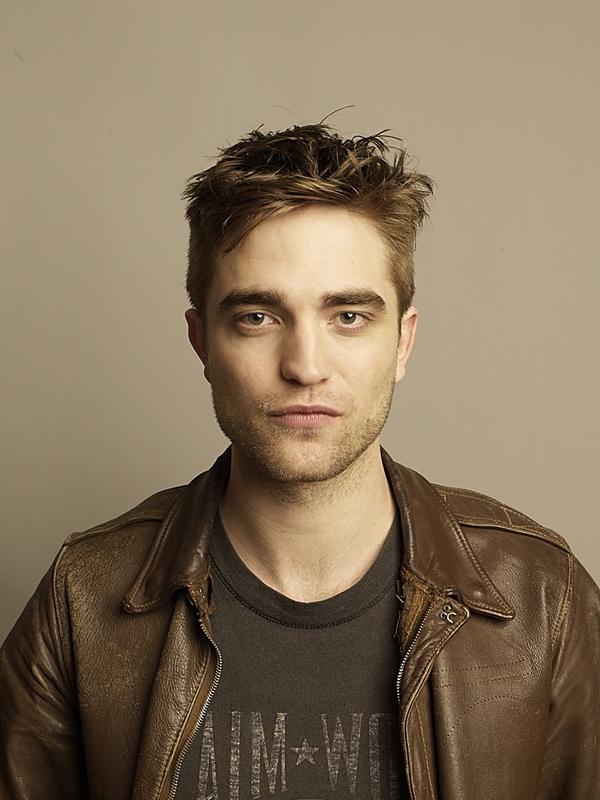 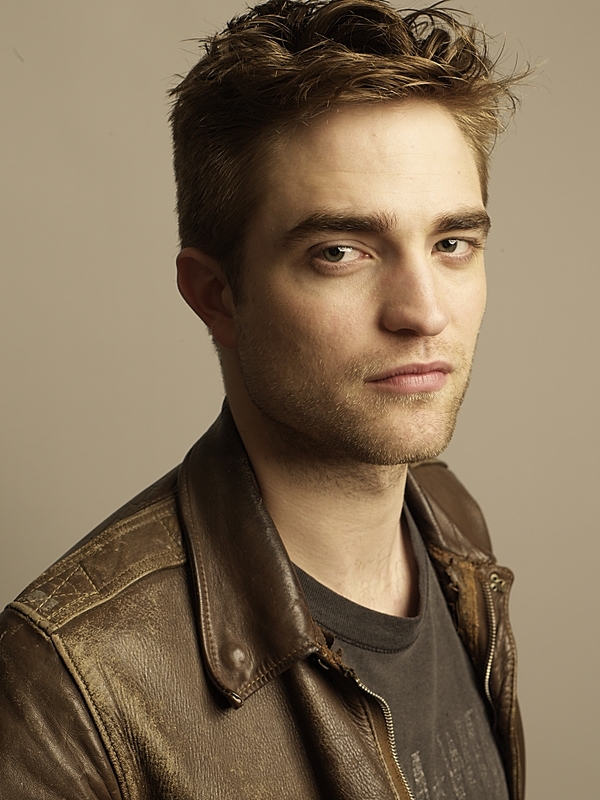 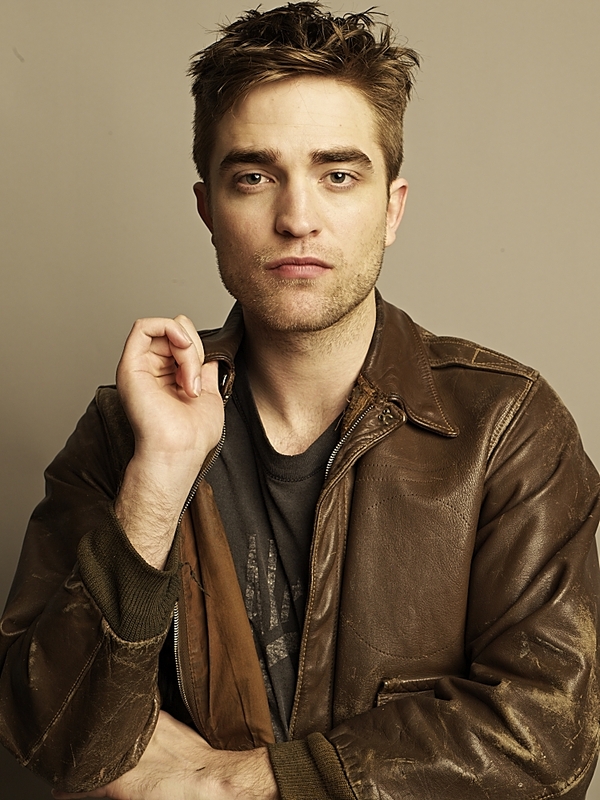 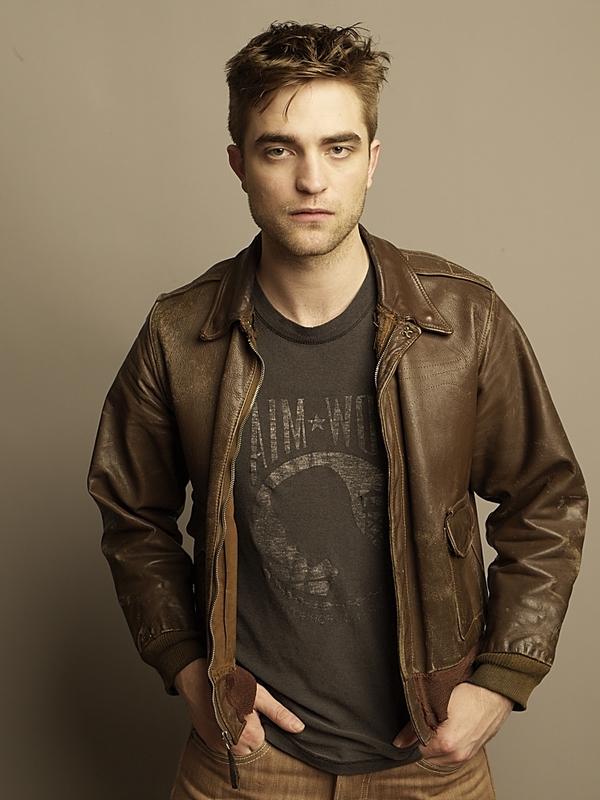 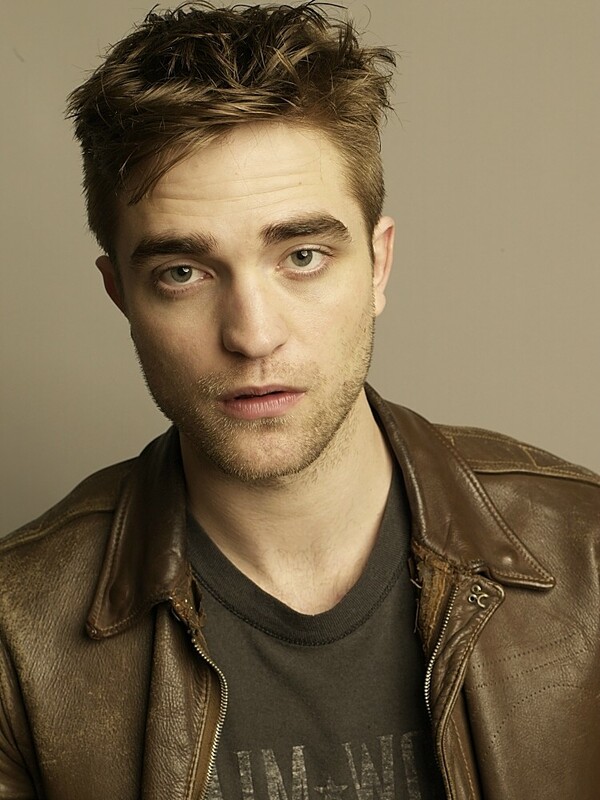 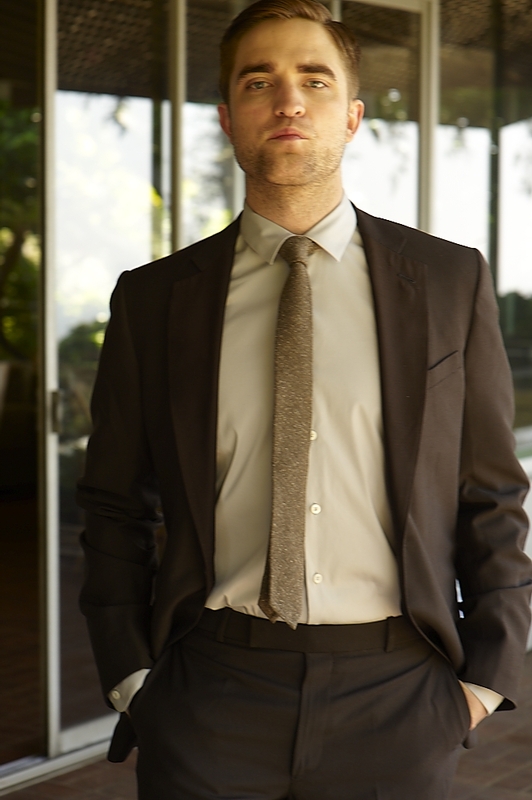 New Outtakes From Rob’s Details Photoshoot ! 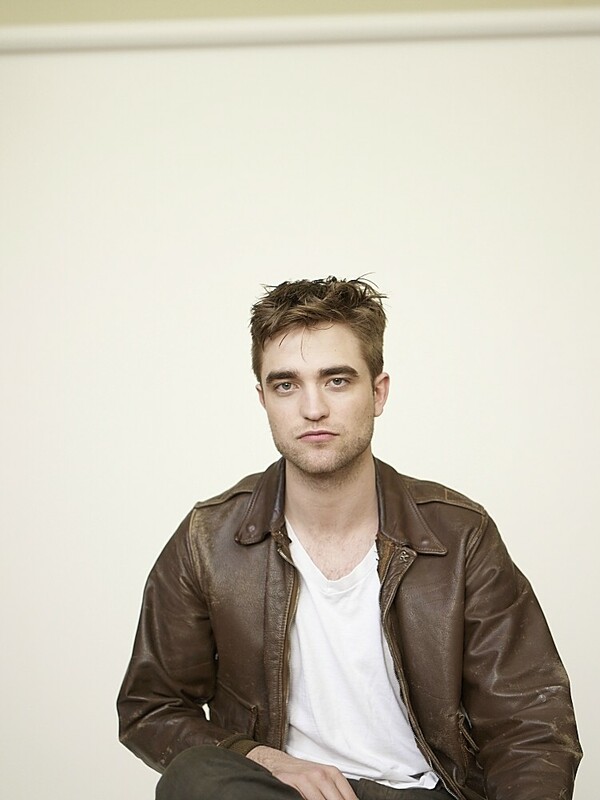 The 1st two pic’s are new ( at least to me ) the other two I’ve seen before but not in HQ. 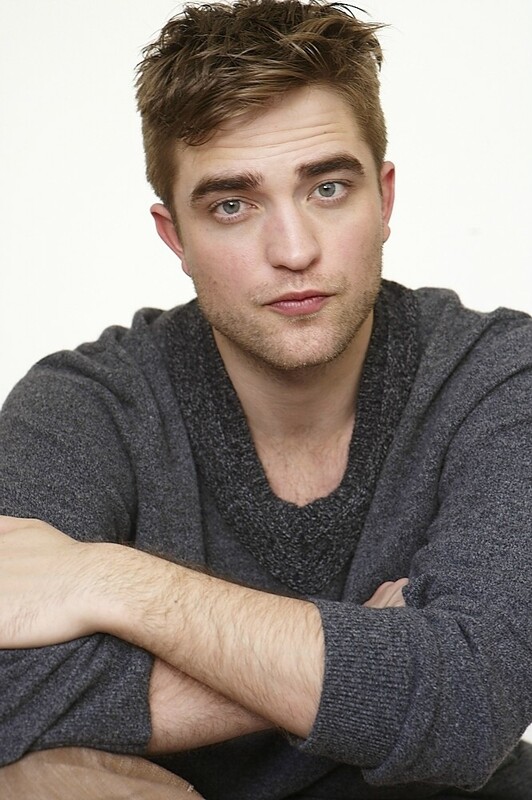 Some of these are new and some old but it’s still nice to look at them again. 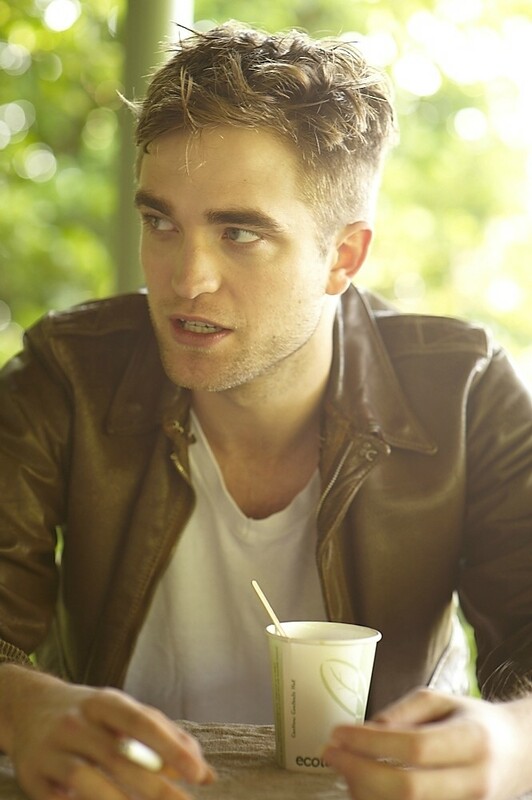 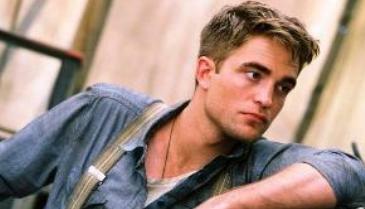 Thanks to setje & pattinsonlife. 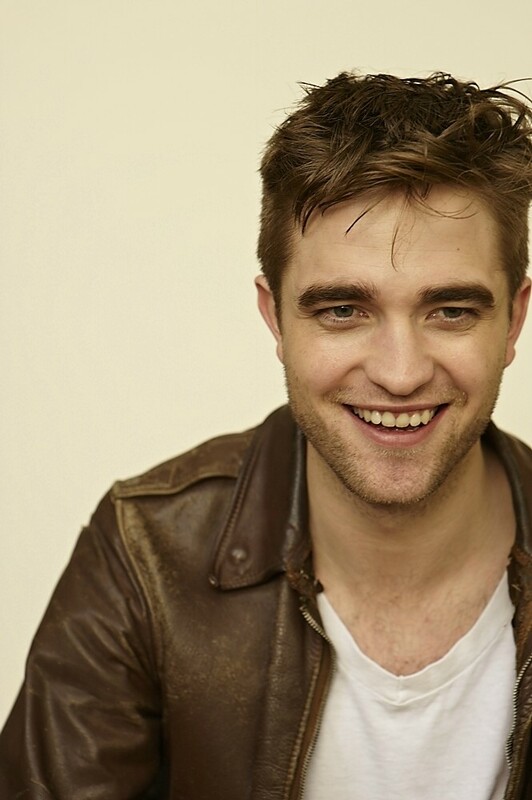 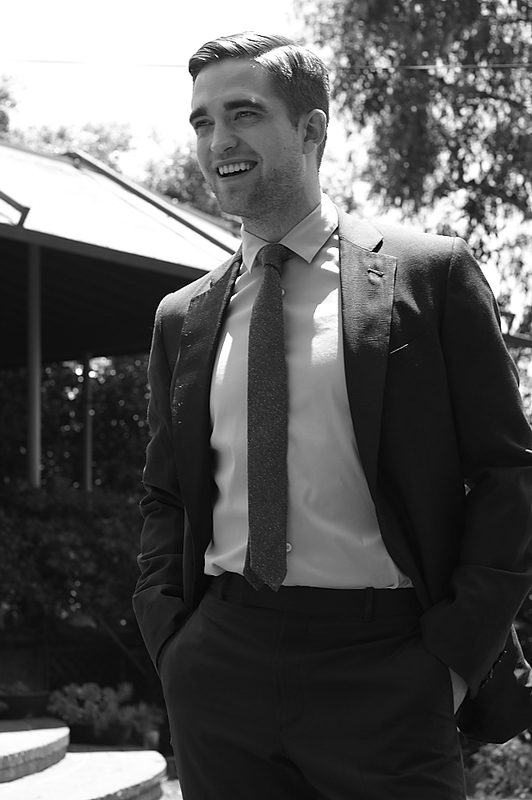 25 New outtakes from that never ending photoshoot for TV Week. 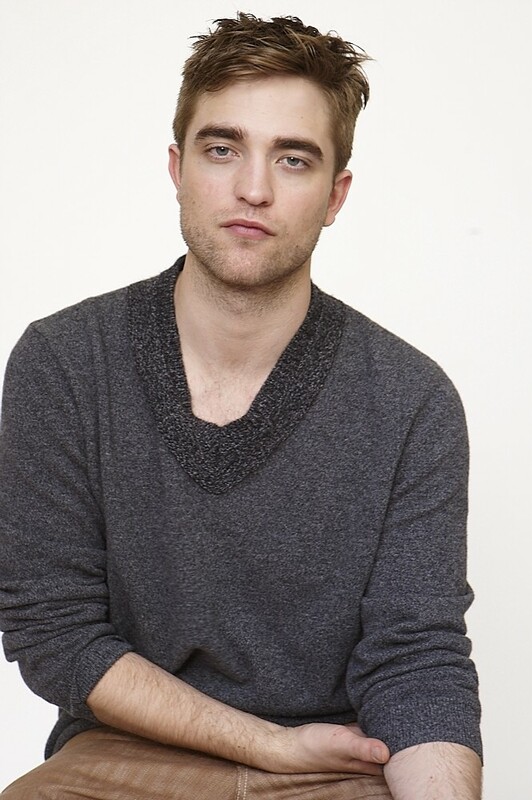 Thanks to Setje & PattinsonLife for sharing . 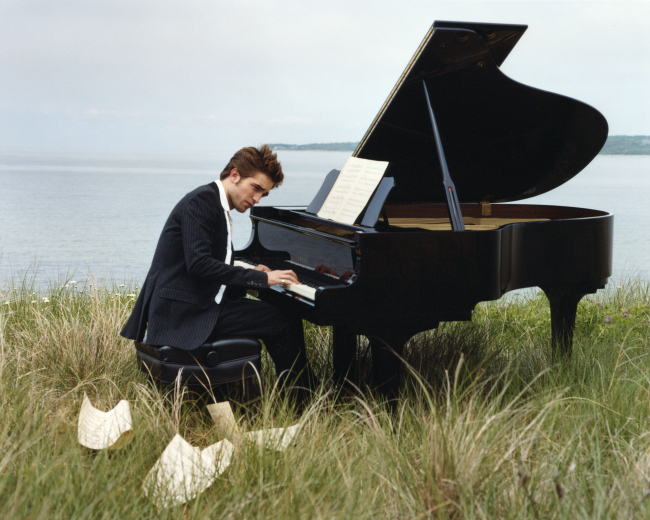 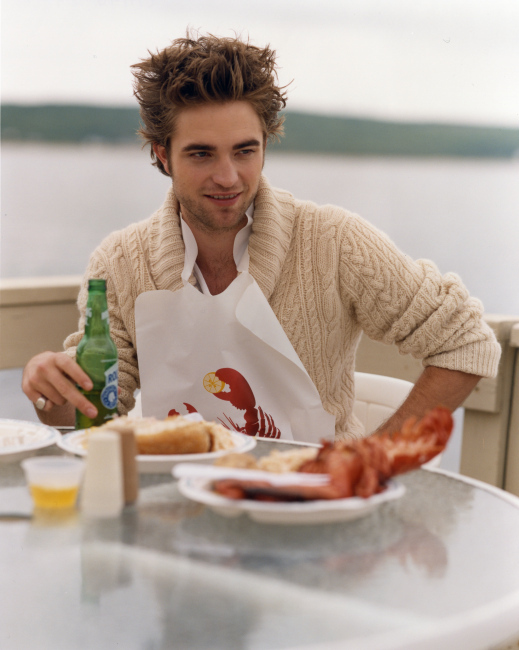 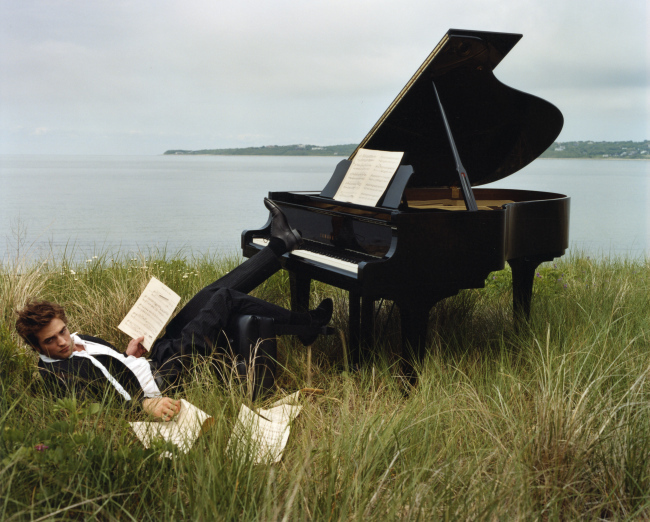 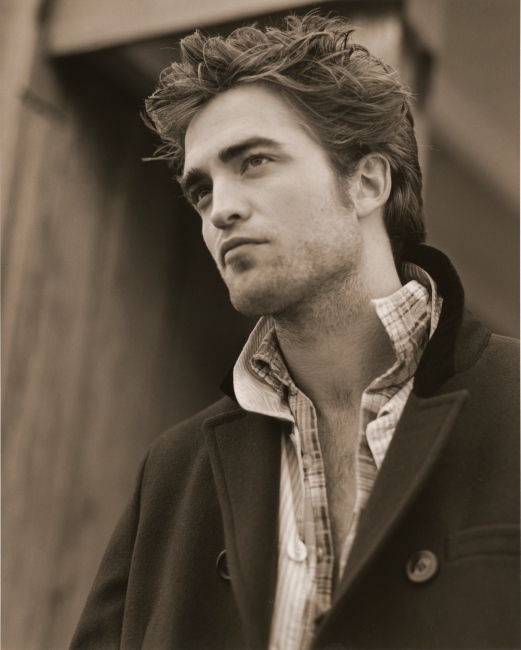 Nobody can forget that gorgeous Vanity Fair photoshoot of 2009 now we have some new outtakes and some of the old pic’s are now untagged! 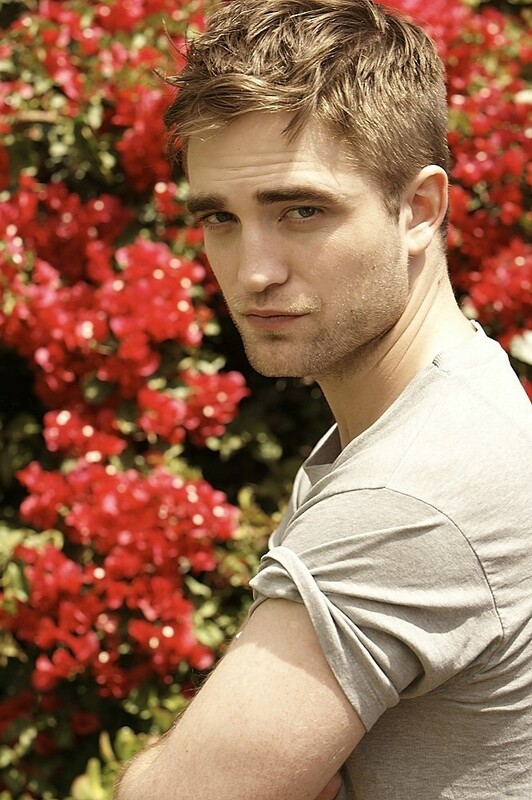 This man is gonna be the death of me !! 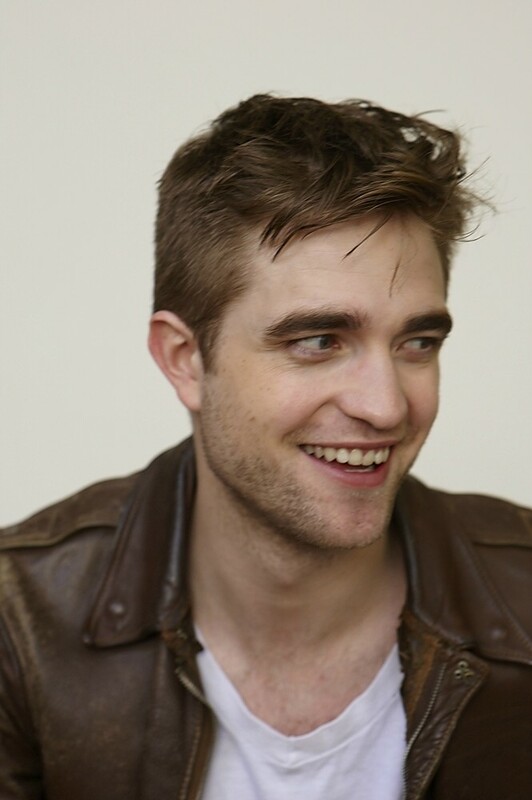 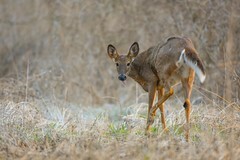 So gorgeous ! 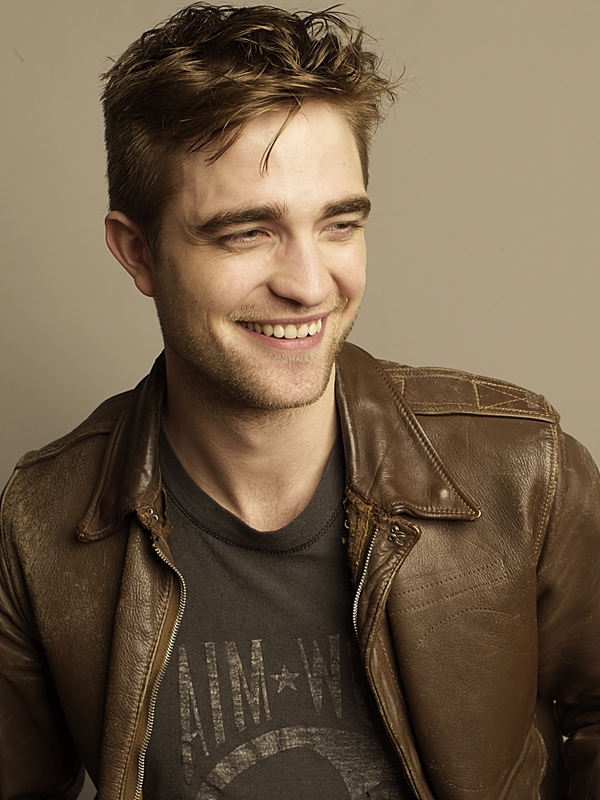 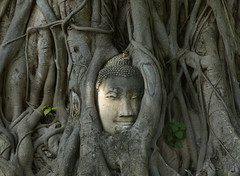 Huge thank you to Setje and Pattinsonlife for the pic’s . 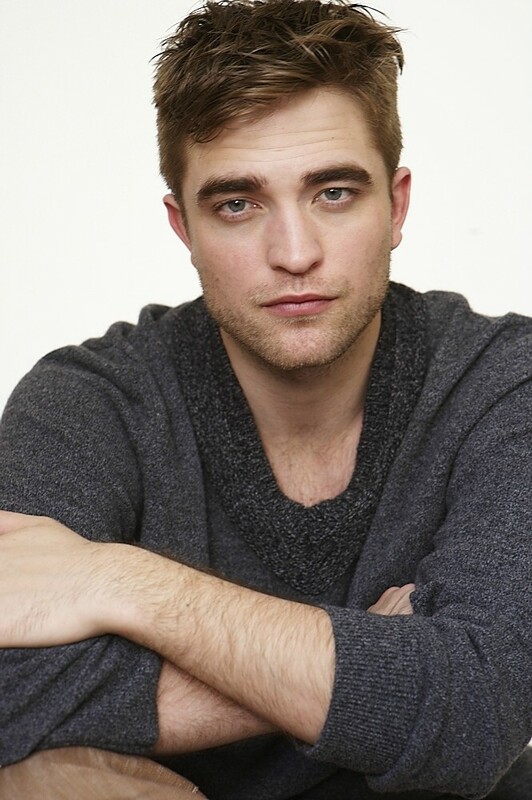 If you re-post this, please credit Pattinsonlife and ask your followers/readers to do the same. 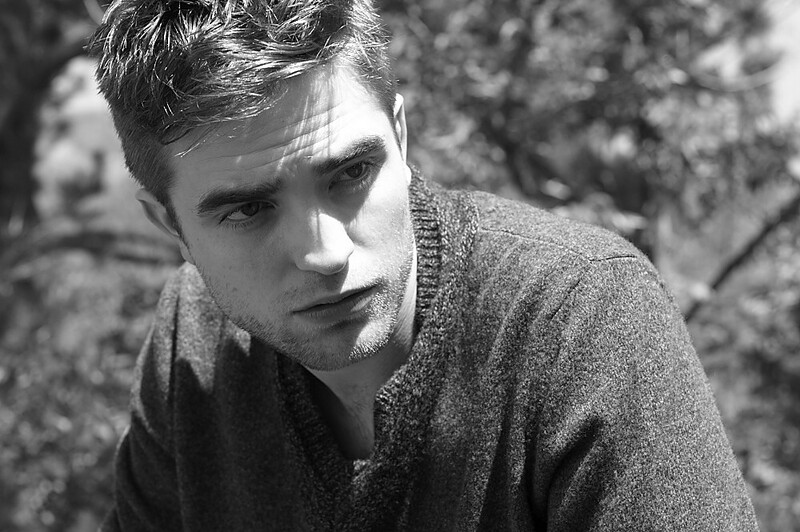 I’ve posted the new outtakes 1st and then the old ones . 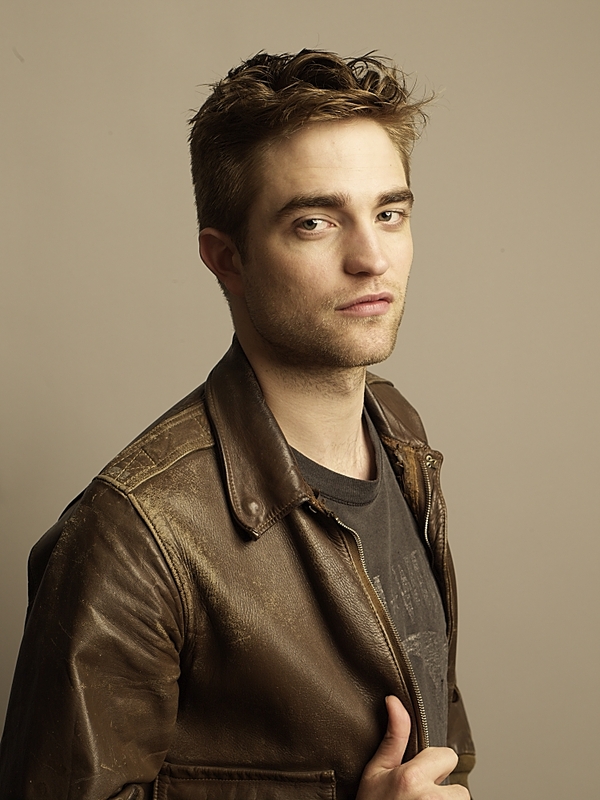 25 New Photoshoot Outtakes !